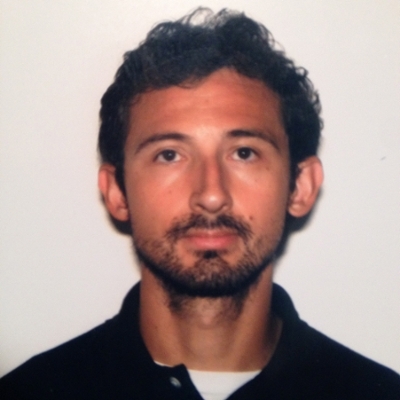 Daniel Armstrong is a full time faculty member of the College in the Department of Health, Physical Education & Dance. He currently serves as the Coordinator of the EMT, CPR, and Allied Health programs for Continuing Education. As a former student of Queensborough Community College and other CUNY colleges, he takes great pride in coordinating the same programs in which he was once a student. Daniel currently maintains the following licenses and certifications: NYS Licensed Physical Therapist, NYS EMT-B Certification, NYS DOH Certified Instructor Coordinator, American Heart Association BLS Instructor, American College of Sports Medicine Certified Personal Trainer, National Strength & Conditioning Association Certified Strength & Conditioning Specialist, NHA Certified EKG Technician, NHA Certified Phlebotomist. He is also a teacher with our Allied Health Programs. Mrs. Kim-Marie Cespedes is the third grade ELA and Math Teacher for Queensborough Community Kids and Teens Pre-College Program. Kim-Marie is also a full-time employee in Higher Education Enrollment Management for over 19 years with outstanding performance and currently a doctoral candidate in Instructional Leadership. She is passionate about learning and teaching in a nurturing environment and understands the importance of pedagogical skills. Her objective as a teacher is to ensure that all students succeed by reaching their fullest growth potential and develop the critical skills necessary for social and academic development. Mrs. Cespedes earned a Bachelor of Science Degree in Computing and Management from Lehman College, CUNY, a Master of Science in Childhood Education, Advanced Degree in Teaching English to Students of Other Languages (TESOL). Numerous accomplishments included NYS Board Teacher Certification, former member of the Lehman Scholar Program, Kappa Delta Pi Honor Society and Fulbright Research Participant to India. Mrs. Cespedes is married with two children, a daughter who is a sophomore at St. John’s University and a son who is also a fifth-grade student at QCC Kids & Teens Pre-College Program. Ann Margaret Carrozza is a renowned Elder Law and Estate Planning Attorney who also served for 14 years as a New York State Assemblywoman. She is an executive member of the N.Y.S. Bar Association, Elder Law Section and the National Academy of Elder Law Attorneys. She is the Chairperson of the Long Island Alzheimer's Foundation Legal Advisory Board. She also serves as a member of the Surrogate's Court Advisory Committee to the Chief Administrative Judge of N.Y.S. She is rated AV Preeminent by Martindale Hubbel. Ann Margaret Carrozza is also a TV legal contributor and has appeared on Good Morning America, Entertainment Tonight, Extra, Geraldo, Fox Business, and CNN. She has been quoted by the Wall Street Journal, Crains, the New York Times, USA Today and Money Magazine. She is a member of the Huffington Post's Expert Panel as a contributor to HuffPost Money, offering advice as it relates to Elder law and Estate Planning. Ms. Carrozza teaches Financial Estate Law within the Personal Enrichment sector with Continuing Education at Queensborough Community College. Professor Alvin E. Estrada is a lecturer of mathematics at John Jay College of Criminal Justice of the City University of New York. He is also a member of the Math Foundations Quantitative Reasoning program. His professional portfolio includes teaching, tutoring, and project researching in mathematics, statistics, and computer science in higher education levels. He participates in the Urban Science Education Research Seminars (USER-S) at the Graduate Center, CUNY. Professor Estrada's research interests are applied mathematics & statistics, history of mathematics, mathematics education (elementary, secondary, and collegiate), number theory, and urban education in SMT (science, mathematics & technology). Related topics: STEM teaching with technology, and urban education in the learning sciences. Professor Estrada earned the Public School Teacher Certification in Mathematics (7-12) from the University of the State of New York Education Department, and Art & Science of Teaching Certification from Long Island University Post. He teaches multiple introductory-level computer workshops on learning to use the Mac, iOS devices, apps, social media, cloud computing, streaming, photo storing, online shopping, and more within the Personal Enrichment sector with Continuing Education at Queensborough Community College. Alvin E. Estrada received his M.A. in mathematics education from Adelphi University, B.S. in mathematics, and B.S. in applied mathematics & statistics from Stony Brook University, SUNY. Harold Goldberg can make the most nervous student completely at ease with his nonchalant, engaging sense of humor. His love of chocolate is endearing to his students because they are the benefactors of such luxuries in a test prep class. 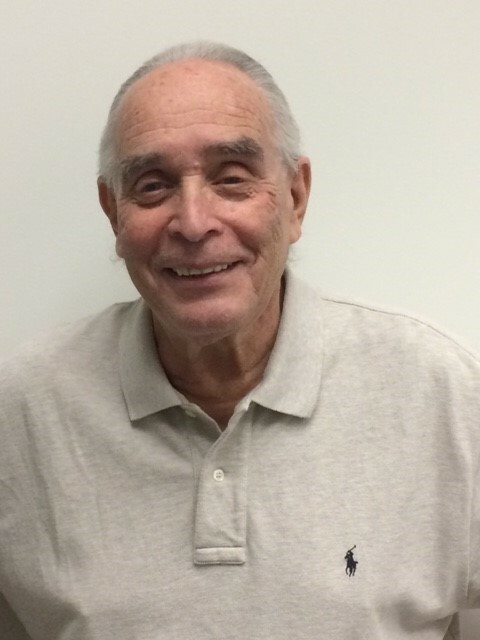 Mr. Goldberg has been teaching for the QCC Kids & Teens College program since 1990. He taught for the NYC DOE system in District 24 for 37 ½ years. His love of teaching is exemplified by the excellent evaluations and the siblings of former students registering for his classes. Parents call the Director of the Kids & Teens College and ask if Mr. Goldberg is teaching. What is the secret you say? Mr. Goldberg claims that if you teach with a sense of humor, you make the students feel comfortable, yielding to more attentive, successful students. By providing them with a motivating environment, they become better students. Mr. Goldberg is married with two wonderful grandchildren. Natalya Margolina is a dedicated educator, with over ten years of experience in developing results-driven curriculum and delivering instruction for Spanish, Russian and ESL language courses from elementary to high school grade levels. She posses extensive experience serving the needs of culturally and socio-economically diverse populations in the U.S. as well as international schools. Natalya was awarded with an outstanding student recognition award in 2009 from Berlitz Language School where she taught for over 8 years. Her prior professional experience includes working as a Computer Programmer/Analyst for over 7 years at a financial institution. Natalya is resourceful, dynamic and results-oriented professional with strong computer skills and expertise in Social Media. She currently works as a Career Counselor at the NYS Department of Labor. 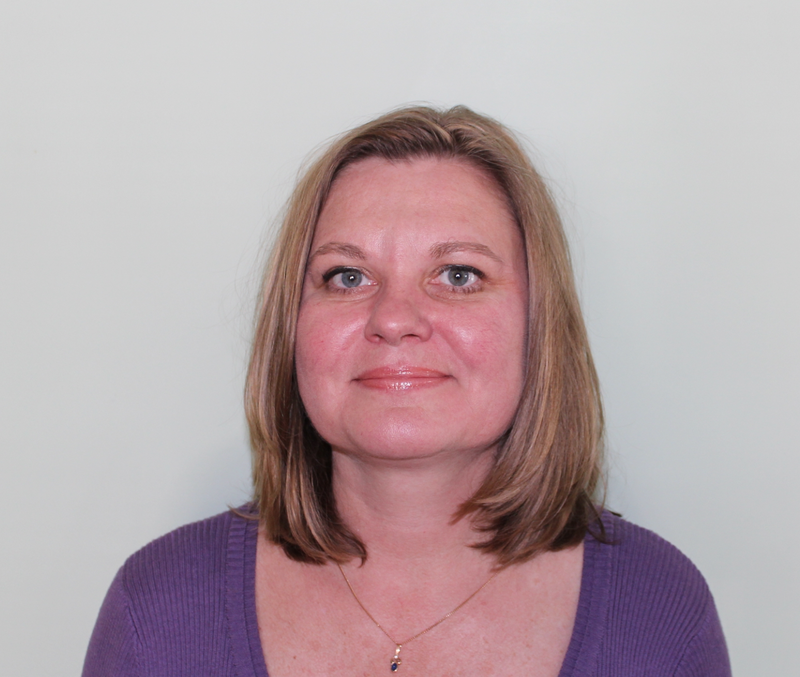 Ms. Margolina is fluent in English, Spanish, Russian, and proficient in Italian. She teaches Electronic Health Records (EHR) in the Medical Billing program for Continuing Education at Queensborough Community College. Donna joined the faculty of the Port of Entry Program (POE) in May 2013, and particularly enjoys teaching English grammar to adult beginners. She also teaches ESL to members of DC 37, New York’s largest public employee union, through Monroe College. Prior to POE, she taught for three years at Zoni Language Centers in Flushing and Jackson Heights. In addition, she has taught ESL (Certificate Program and Reading) and Business Communications at Long Island Business Institute. Donna holds a B.A. in Communications from Marymount Manhattan College and an MA in Theatre through Hunter College. She earned her Cambridge CELTA TESOL Certification through Teaching House NY. In her free time, Donna roams throughout Flushing looking for the best veggie dumpling, and she loves seeing theatrical performances, drinking coffee in cafés, and dreaming of foreign locales. 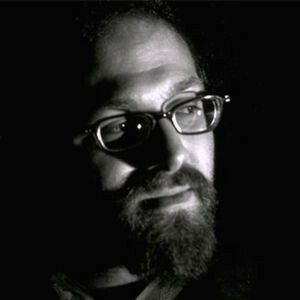 Daniel McKleinfeld is a teacher, filmmaker, photographer, and video artist. At Queensborough Community College, he runs the multimedia lab and teaches in the 21st Century Learning program, teaching Video Production, Editing, and Photography. He has worked as a photographer for clients including The Alaska Tourism Council and the new-music ensemble Alarm Will Sound. 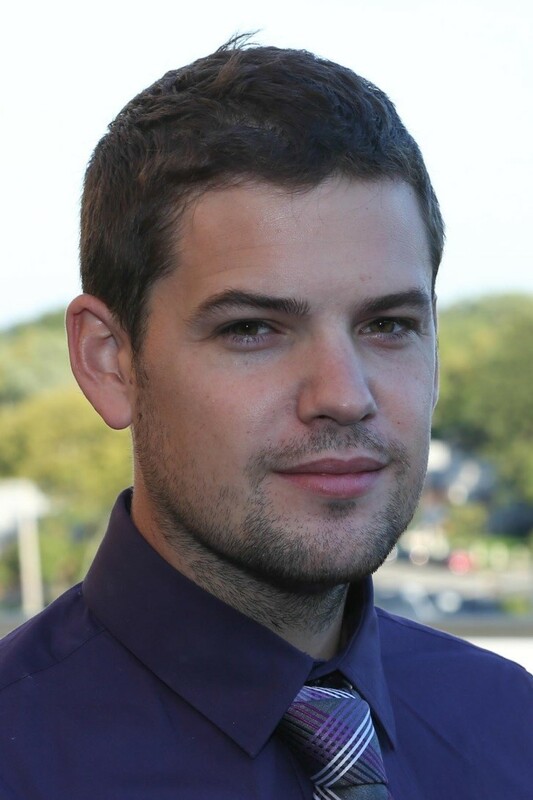 As a filmmaker, he has made a number of horror and experimental films, including “Carefully,” which won Audience Choice at the Chicago Horror Festival. He also performs regularly as a VJ, including with his own band, The Azerbaijan A/V Club. He teaches within the Personal Enrichment sector, including multiple classes in Adobe & Photography with Continuing Education at Queensborough Community College. Dr. Jessica Ingrassellino is currently a Director of Quality Engineering at Salesforce.org. She has built test frameworks using Python for several New York companies. Jessica has spoken about property testing in Python, and has spent the past several years teaching python to students ages 10+. Most recently, Jessica was appointed to the Industry Advisory Board for CUNY TechWorks, a program to teach technology skills. She spent five years as co-chair of the Python Education Summit. She teaches within the Pre-College, Kids and Teens College sector with Continuing Education at Queensborough Community College. Rita Plush holds a BA in Liberal Arts and MA in Creative Writing from Queens College. During her forty-year career as an interior designer, Rita was the Coordinator of the Interior Design Decorating Program here at Queensborough Community College, Continuing Education. She continues on the faculty teaching classes in interior design, and creative writing workshop called, "Object Lessons." Her writing practice includes both fiction and nonfiction, and she is the book reviewer for Fire Island News. The author of the novel, Lily Steps Out (Penumbra Publishing 2012), and the short story collection, Alterations (Penumbra 2013), her upcoming novel, Feminine Products is due out this fall. 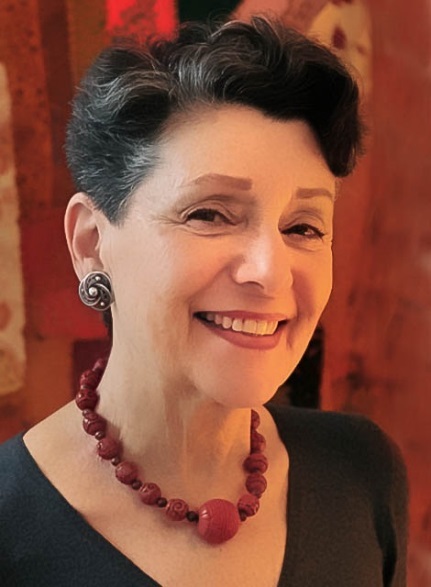 A sought after speaker, Rita has presented at libraries and synagogues, at Hofstra University, CW Post Hutton House, and Guild Hall in East Hampton on topics ranging from writing and publishing, the decorative arts, interior design and "Coco Chanel~The Woman - The Legend." Rita is a frequent guest on the on-line blogs, "Boomer Cafe," "Dames of Dialogue," and "Best Chick Lit," and the "Guest Words" column in The East Hampton Star. Frequently interviewed on blog talk radio, she read a segment from Alterations on "The Author's Corner," for Public Radio, and has also guested on "The Writer's Dream," on LTV, and "The Amy Beth Arkway Show." 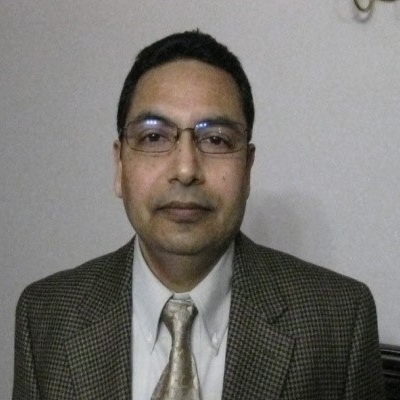 Dr. Azam Rahman is a professor and a consultant in Allied Health education. He is not only a visiting professor at various institutions, but he is also involved in EMR, ICD-9-CM, ICD-10-CM, ICD-10-PCS, and BCLS. Dr. Rahman has expertise in all Allied Health Certifications areas. In addition, he designs and updates college programs according to changes in the contemporary technology . His objective as a teacher is to motivate students to develop their own learning interests and critical thinking, and to establish a learner-centered environment in the classroom. Dr. Rahman chooses activities and content that are both significant and challenging for the students so that they are stimulated to think beyond their comfort zone and feel involved in their own learning process. 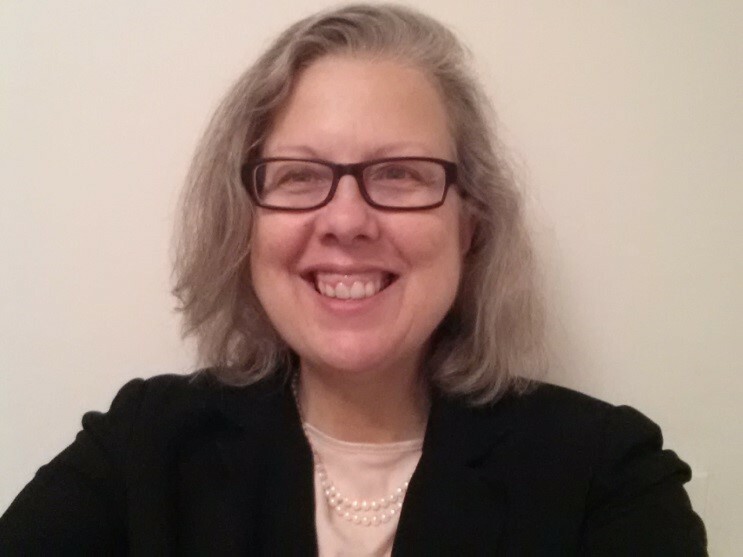 Minerva Ryan Tidd is the Humanities instructor for the HSE (High School Equivalency) formerly known as GED program. She also serves as a coordinator of the program. Her primary focus is to prepare students to take the TASC (Test Assessing Secondary Completion) exam. She always encourages her students to reach their full potential. Ms. Ryan Tidd has previously taught elementary, intermediate and secondary grade levels. She continues to improve her pedagogy and has recently earned her Master of Sciencedegree in Teaching Students with Disabilities Generalist (Grades 7-12), enhancing her ability to serve the needs of all students. 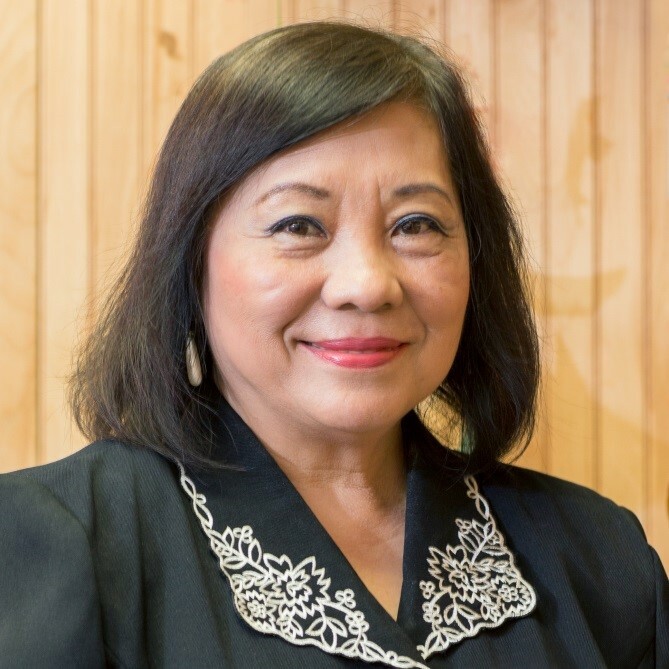 Florence Tse has served the Port of Entry Program since 1980 when she joined Queensborough Community College and became the Director in 2003. She was a graduate of the Chinese University of Hong Kong and received her Master Degree of Science in Biology from Long Island University in 1972. Besides managing the Port of Entry Program, she has coordinated a ten year Port of Entry Scholarship Project for overseas Chinese scholars and a nine year Asian Bilingual Career Development Program for the local community. Ms. Tse has actively involved in community services and is reputable in her accomplishments in cultural promotion. She has participated in numerous festive events including the annual Asian Heritage Month Celebrations at QCC, the Queens Festival, the Hong Kong Dragon Boat Festival and the Lunar New Year Parade.